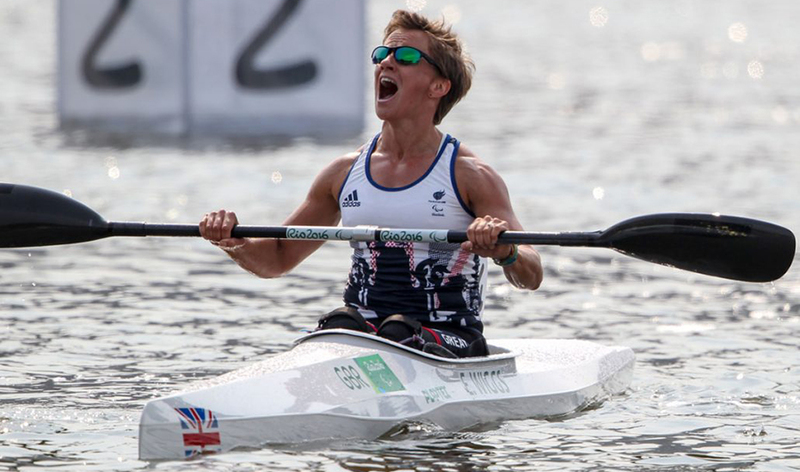 Paralympic and multiple world champion Emma Wiggs MBE has credited the University of Chichester for setting her on the road to sporting glory. Interviewed for the Universities UK ‘Made at Uni’ campaign, Wiggs said that the support of the University at a traumatic moment in her life had been ‘crucial’ to her career, initially as a PE teacher and then as a double Paralympian. Twenty years ago, Wiggs was on a gap year in Australia and looking forward to taking up a place on the three-year degree course in PE at the UoC. But, having contracted a virus that has to this day not been fully identified, the teenager lost the use of her arms and legs almost overnight. Slowly, the feeling and strength in her arms returned but Wiggs was left paralysed from the waist down. When she returned to the University after two years of constant diagnosis and rehabilitation, she wanted to move on with her life and join a community that shared her own positive spirit. Instead of taking up a place on the PE course, Wiggs studied sports and exercise science, one of the flagship programmes of the UoC. Having graduated in 2003, she went on to do a one-year postgraduate degree to complete her qualification as a teacher. The University also helped Wiggs find suitable teaching placements and a full-time job at Lavant House School near Chichester and, after six years, the Regis School in Bognor. In 2010, Wiggs’ career took another unexpected turn when she was selected for the GB sitting volleyball squad for the London 2012 Olympics. Given the opportunity at last to fulfil her sporting ambitions, she sold her house and became a full-time athlete, captaining an inexperienced GB side to a highly creditable eighth place in London. 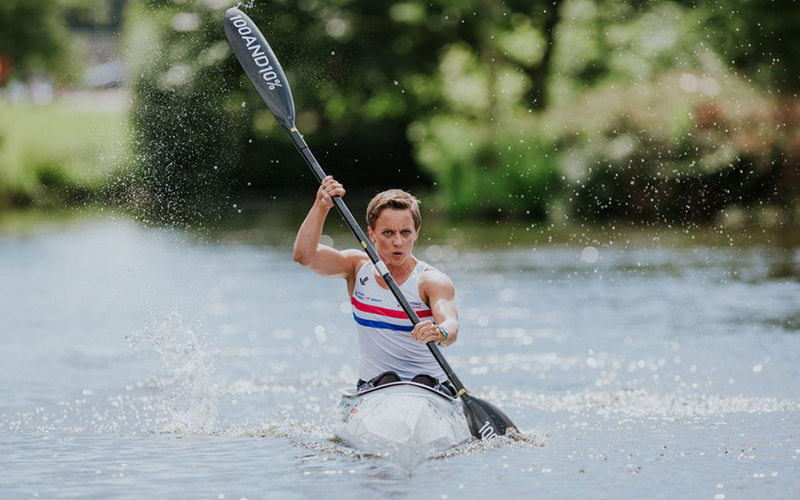 On a post-Games talent identification day, Wiggs found another door opening in front of her; at the age of 32 she had a successful trial for the GB Paracanoeing squad and switched sports, becoming Olympic 200m KL2 champion in 2016 and winning an extraordinary seven world and five European titles. Having a University degree is also a source of reassurance when her Paralympic career is over - and, to celebrate her lifetime achievements, she was given an honorary doctorate of education degree by the University of Chichester in 2017. To find out more about Emma and the road to becoming one the the UK's greatest paralympic athletes go to www.emmawiggs.co.uk. If her story has inspired you to follow in her footsteps and find out more about becoming a PE teacher visit www.chi.ac.uk/institute-education.